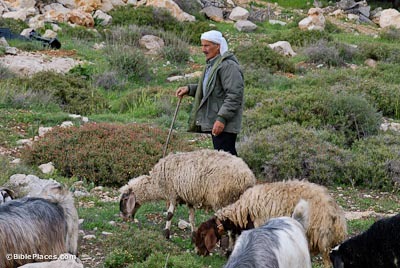 The shepherd is the first profession mentioned in the Bible (Gen 4:2). 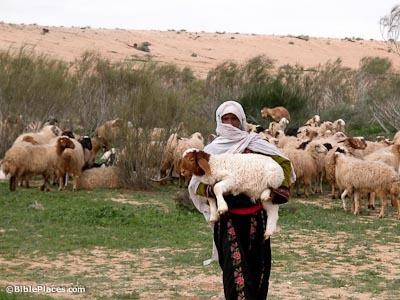 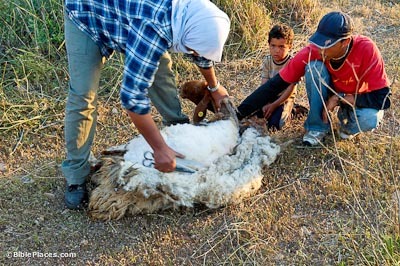 Sheep are utterly dependent upon their shepherd to lead them to pastures (they eat grasses), provide them with water, and protect them from danger. 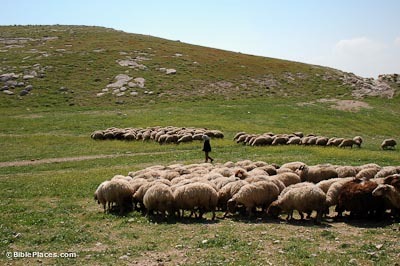 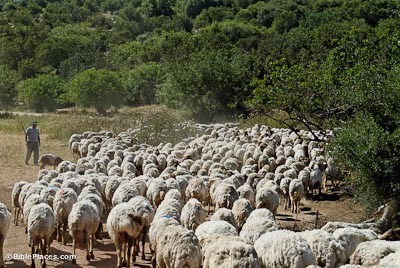 “Sheep” and “flocks” are mentioned hundreds of times in the Bible, using twelve different Hebrew words and four Greek words. 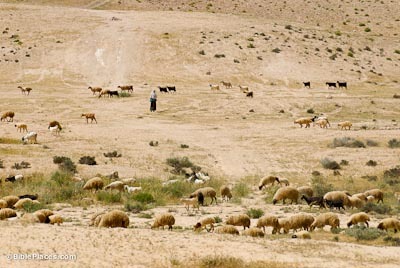 They are the most prominent animal mentioned in Scripture. 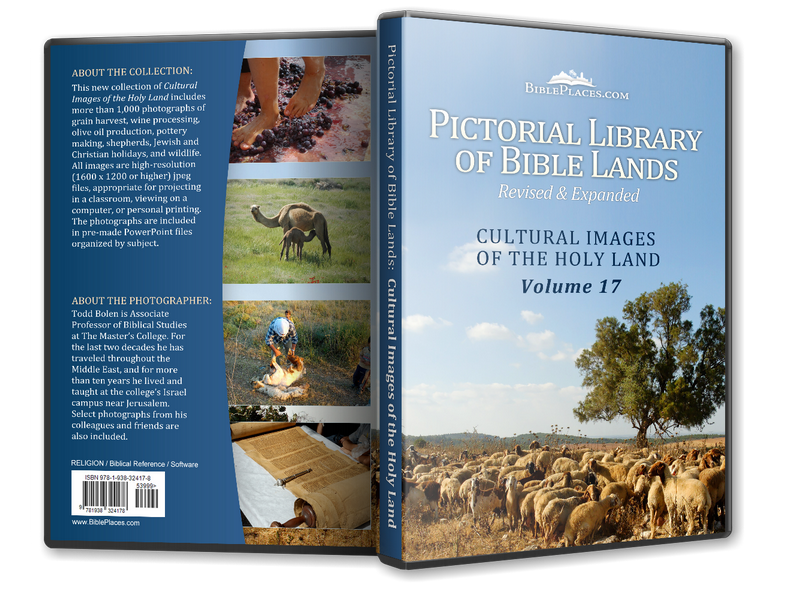 See our page on Animals of the Bible.